Combo Antenna - BJTEK Supplies Combo Antennas to Countries. As a trustworthy combo antenna supplier in Taiwan, all of the combo antennas that BJTEK provides are all with good performance and high quality. 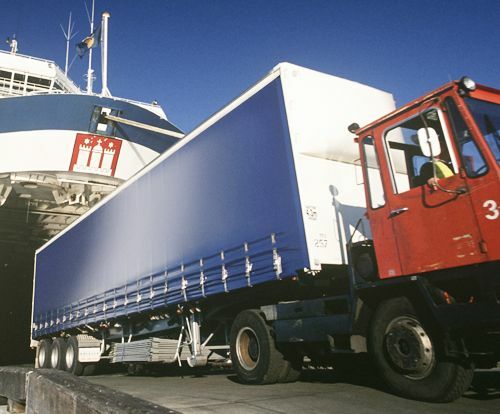 BJTEK provides competitive price to meer our customers' requirement. 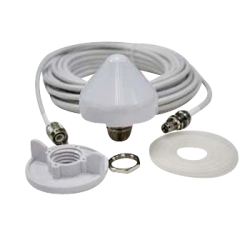 Combo antennas mainly involve GPS/GSM antenna, GPS/VHF antenna, GPS/GLONASS/GSM antenna, GPS/GLONASS/VHF antenna, GPS/GSM/WIFI antenna, GPS/DVBT antenna for marine or vehicle locating using. Please contact us without hesitance and get more details.